Wednesday morning culture and heritage activists in Alexandria woke on another disaster : Alexandrian Landmark Villa Aghion was being demolished by a court order for its latest owners in order to be replaced by another ugly cement huge building. For months activists were trying to save this remarkable villa designed by August Perret in 1927 for Gustav Aghion as a private residence. Perret's Neoclassical designs are celebrated worldwide. Here is more about the villa. 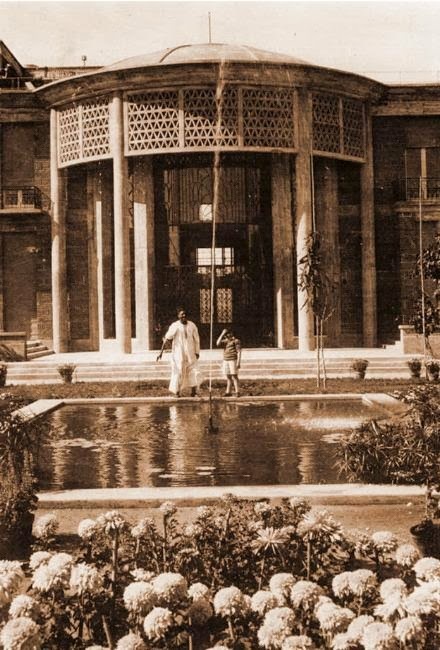 The Perret Brothers already left a series of buildings in Cairo and Alexandria , their first was that villa. When the bulldozers began their work , the activists of "Save Alex" initiative to save the historical villa calling the governor to stop this destruction process. 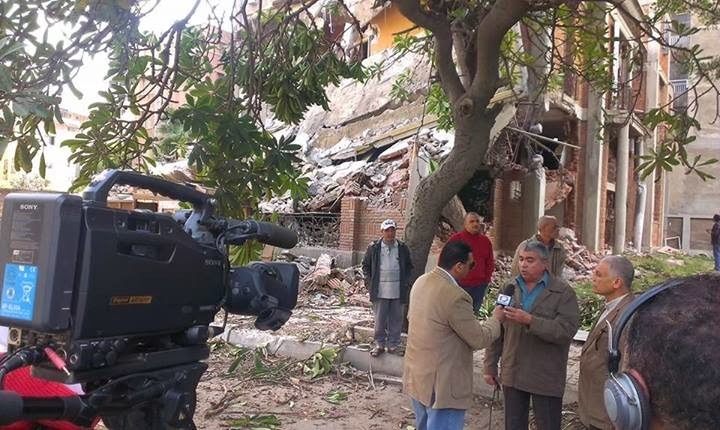 The governor , a former major general and a member of SCAF Tarek Al Mahdy with bunch of TV channels insisting that he gave strict orders not to demolish old buildings and villas. 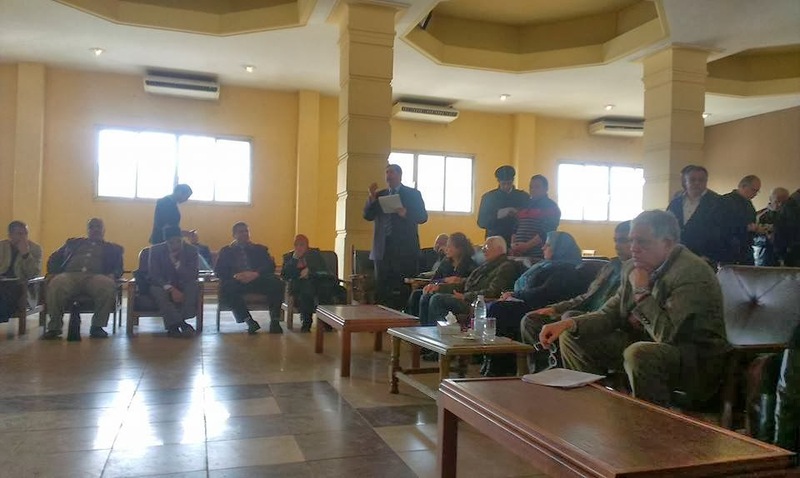 Of course Al Mahdy had his own confrontation with the latest owners of the villa who showed him that the municipal council gave a permission for demolishing breaking his orders. 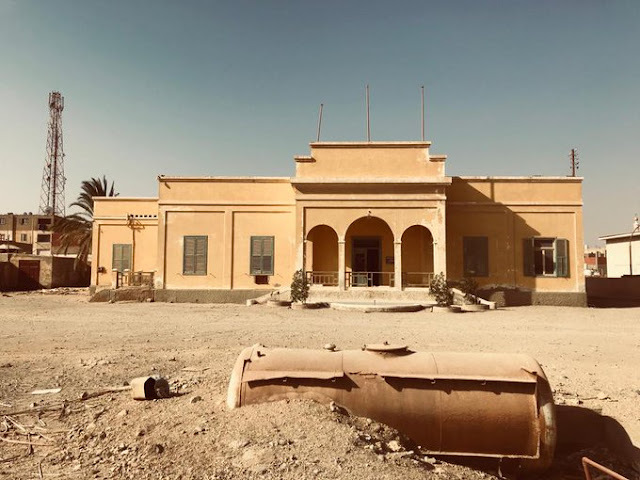 In the end the governor reached to an amazing idea , he froze the demolishing of the villa and decided to have talks with all parties involved in the matter.Ironically 50% of the villa was destroyed as you can see in the photos above. Of course things are bit complicated because it turned out that the French Consulate in Alexandria asked the UNESCO to interfere because the work of Perret is considered a World heritage. They are celebrating Perret now in Parsi for heavens' sake !! Things do not stop here as I found out there is a legal fight between the current owners of the villa. Here are photos for the villa before the bulldozers' attack. The blue print for the villa. Now the demolishing works have been stopped but only for awhile after nearly 50% of the villa was demolished. These old villas can turn in to small museums and cultural centers , these villas can contribute a lot to the cultural scene if you know how to use them in a new way. “Save Alex” is an initiative launched by a group of youth in Alexandria mostly Pro-revolutionary who got sick from the cement aggression on the old unique Architectural Heritage.Nearly 70% of Alexandrian Neo-classical architectural heritage was destroyed in the past two decades. Alexandria is on the verge of becoming another ugly cement jungle like Cairo. "Save Alex Heritage" was another initiative launched by those useless youth that do not provide alternatives have made dedicating their time and effort to save their city's heritage. 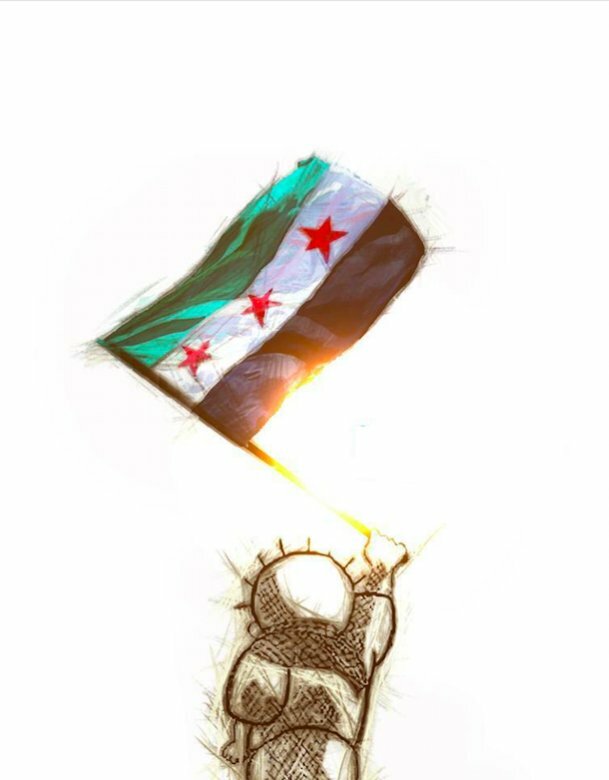 Just like the revolutionary youth , they are saying the social media and organizing protests and stands but with no enough media exposure. The state as in the governorate does not care much about their cause but rather the noise they are causing. By the way one of the founders of this initiative ; Sherif Farag , a Pro-Democracy activist was arrested during the protests in the past months in Alexandria and is currently detained for no real reason. Here is a presentation prepared by Farag about his work in the initiative one month before his arrest. 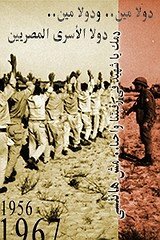 I see Egypt as metaphor in this sad story. 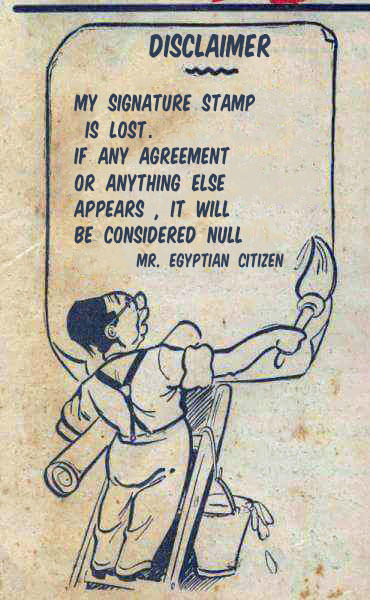 A younger generation is trying to save something valuable , something beautiful and historical and yet is faced by the greed and bureaucracy of older generations.They are trying to save beautiful things in Egypt for real but what can you say ! !